Egyptian El Mostakbal for Urban Development is set to self develop a mixed use project with initial investments of in its its Mostakbal City project. 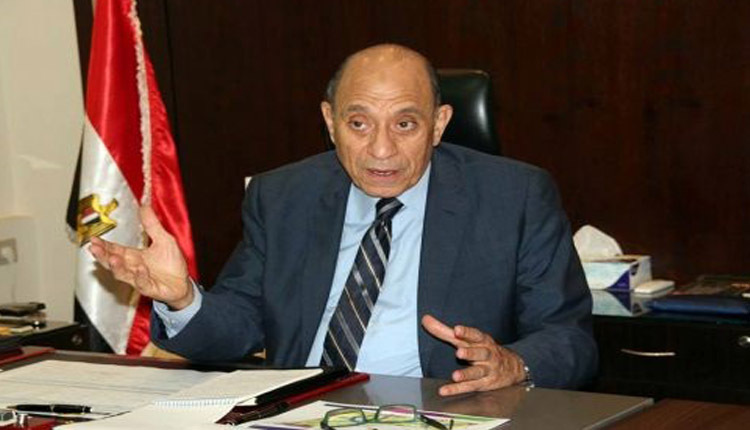 According to Essam Nasef the company’s Chairman said that a consultant has been chosen to design the project and another to carry out the market studies. The company will start implementing the project during the second half of the current year, he added. He told Amwal Al Ghad that the company is planning to rent away the commercial part of the new project to maintain its quality. El Mostakbal City is a distinctive extension of the Administrative Capital and New Cairo with different and unique concept. The city’s quiet yet beautiful location provides a soothing environment as it lies between New Cairo City, Badr, New Heliopolis, El Shorouk, and Madinaty. Mostakbal City embraces 5 uniquely diverse phases that are built to fulfill every desire with absolutely no shortages at all, which means that everything a resident would ever want will be found within the city limits as it comprises recreational areas, green areas, health facilities and hotel services, along with properties and homes that introduce the concept of modern luxury living.